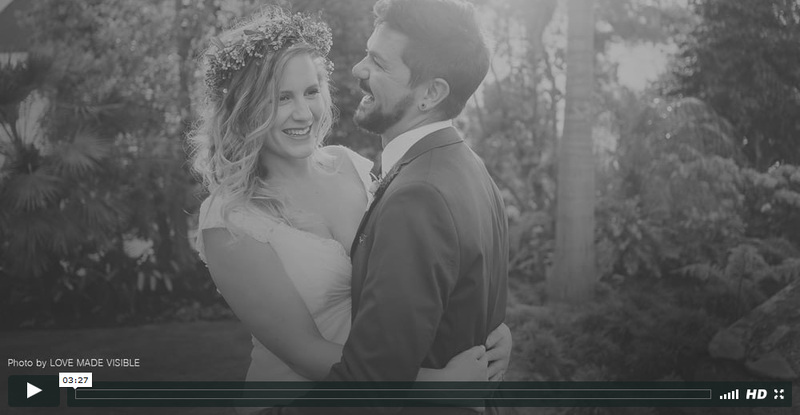 Freddie & Blyda wedding highlights from Agapé Studio Productions on Vimeo. It was awesome to be part of Freddie and Blyda's wedding day on their family farm, De Waal winery. Love Made Visible were the photographers on the day, enjoyed working with them, they have a very relaxed and informal way of doing things. Got some nice spontaneous video footage of the two love birds. I hope you enjoy this beautiful new love story I captured. Baie dankie Charl! dis beautiful!